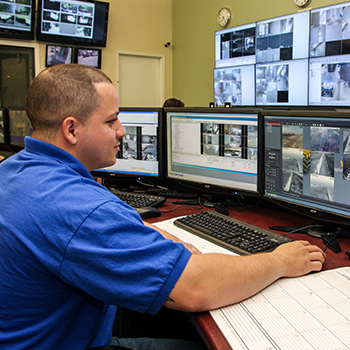 Integrated Systems solutions cohesively bring together all essential security functions and equipment management such as access control, intrusion, panic, video surveillance, perimeter protection, communications and monitoring systems. Whatever your security systems integration requirements, AISG will tailor the right solution by taking time to learn about your company, industry and specific security concerns. 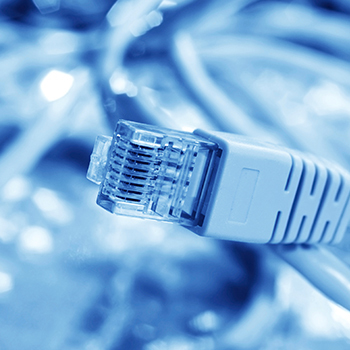 Integration utilizes networked technology to tie together intelligent security devices and numerous subsystems into one complete, highly coordinated, functional and powerful Security Management System. American Integrated Security Group leads the industry in delivering comprehensive customized Integrated Systems based on open platform technologies to ensure maximum scalability, system expansion, flexibility, and value today and into the future. Specifically tailored to your business needs, customer installations across North America illustrate that security solutions developed and integrated by AISG are reliable, proven, and cost effective. The American Integrated Security Group team offers full-service expertise and resources to design, deploy, service and monitor security in all leading vertical markets. Our strong partnerships help us to provide comprehensive advanced security systems to achieve sustainable results across industries. AISG is committed to building long-term relationships with clients to provide outstanding customer service and support from initial contact through design and beyond, focusing on the technology solutions needed to reach new levels of efficiencies and enhanced safety. Integration utilizes networked technology to tie together intelligent security devices and numerous subsystems into one complete, highly coordinated, functional and powerful Security Management System. A wide range of products from Leading Security System Manufacturers. A focus on emerging technologies. A technical team that provides outstanding support during all phases of the project through design, installation, maintenance and service. 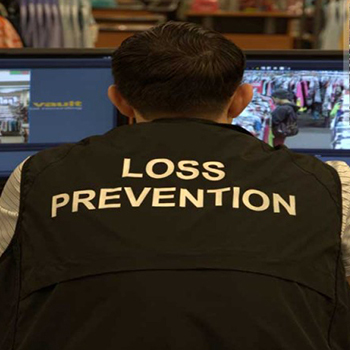 Allows recorded surveillance video to be retrieved after an event to isolate the details of an incident. A Total End To End Open Architecture Security System. Improvement of overall security and operational efficiencies.